Mini-Reviews is something I’ll start doing on this blog because I read these books but never got the chance to review them. Reasons may vary from pressed time to incoherent thoughts (at the time). It will include buy links and a brief paragraph on why I like or dislike these books. I like this book because I’m a fan of Marie Lu’s work. It’s a very technological story and although I’m not exactly the most tech savvy person out there I had no trouble keeping up with the nature of the story and its language. The main characters were diverse (although somewhat forgettable as I only remembered some of them when I reread a detailed summary). I once posted on Goodreads about how Marie Lu was getting predictable only to retract my statement after the ending of the story. I would recommend it especially since its sequel Wildcard will be out soon. I didn’t really like this book and never understood the hype. To be fair, I’m not an avid reader of Adam Silvera’s books. The premise of the story is unique–like a modern-day doomsday prophecy. However, I didn’t connect with the characters or the various points of view that were in between some chapters. 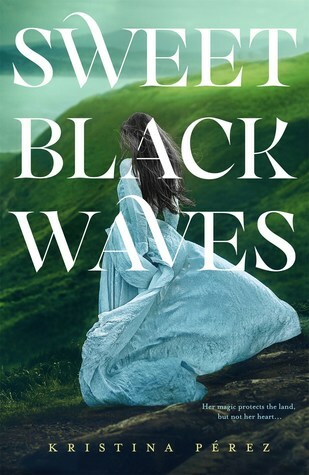 I’d say this is a hit or miss book and it was one big miss for me. Great mini reviews! Warcross and They Both Die At The End are on my TBR. I enjoyed reading They Both Die at the End. It was my first time reading Adam Silvera’s work. Warcross sounds good! I didn’t pick it up then because of the hype haha but my interest has been piqued! Great reviews. 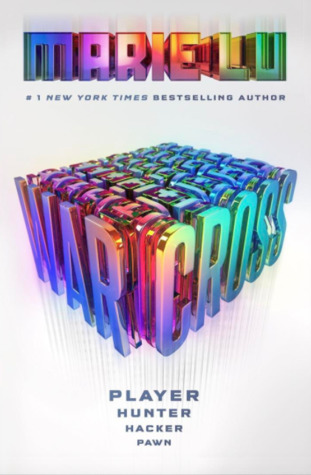 I have a copy of Warcross but haven’t gotten around to reading it yet. I’m thinking I should wait till the sequel is out. I have read They Both Die at the End and really liked it. I think it was the whole question of how you would live if you knew whether or not you were going to die that day that just fascinated me. Great reviews! I enjoyed Warcross too and can’t wait for Wildcard! The unpredictable ending also caught me by surprise, since I find myself typically categorizing Marie Lu as a predictable author. 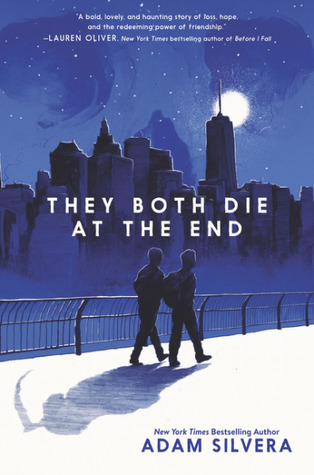 I loved They Both Die At the End and that was my first Adam Silvera book! I’m sorry you didn’t enjoy it though! I absolutely loved Warcross too!